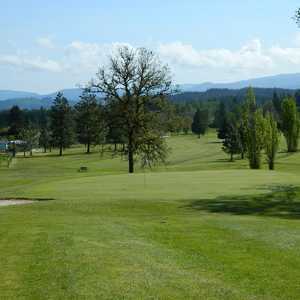 Located in the mid Willamette Valley, 90 minutes south of Portland, one hour west of the Cascades, and one hour east of the Pacific Ocean - Mallard Creek has the perfect location. Mallard Creek is as demanding a course as anyone would want. Measuring nearly 7000 yards from the back tees, Mallard Creek offers many forced carries both off the tee and with approach shots. 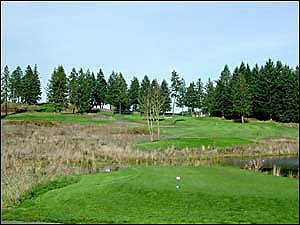 Mallard Creek also offers variety depending on what tees you play. 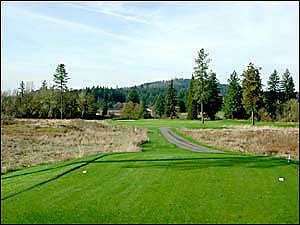 All forced carries can be eliminated, making the course playable for golfers of all skill levels. 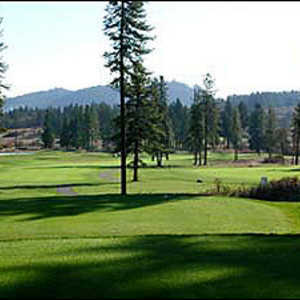 A well maintained course, and high quality customer service is our trademark. 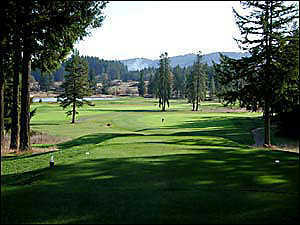 I have played this course for the past 10 years and continuously enjoy the challenge this course presents. 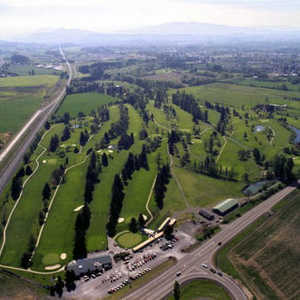 If you are a high handicap player you might find this course very challenging, but worth the experience. Course can be a bit soggy after a heavy rain so plan your footwear appropriately. Overall this course is worth the drive out beyond Lebanon. This course is a gem! 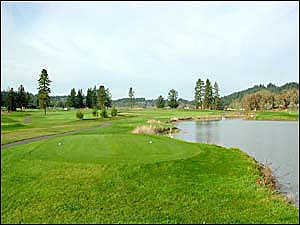 Affordably priced, no homes on the course. 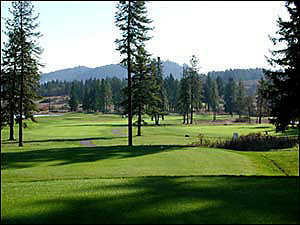 It reminded us of playing in Bend without the high green fees. There was more dead grass than anything else, which made it difficult to play on at times. 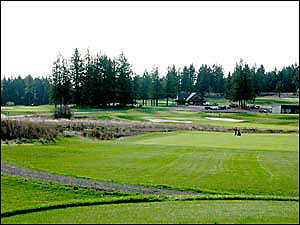 Course design is not bad, some fun drivable par 4's, but nothing I would rave to my friends back home about. 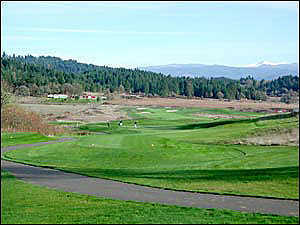 If maintenance on the course was greater I believe the course would be very enjoyable. 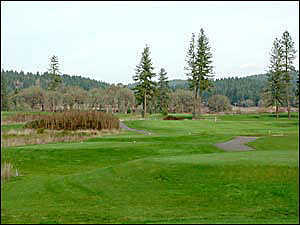 Very nice course, natural setting in farmland area, not a house to be seen around the course. Nice variety of holes. Beautiful fast greens. 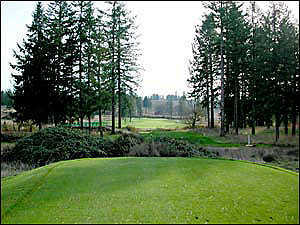 Well maintained except for a couple of areas with drainage problems but nothing major. 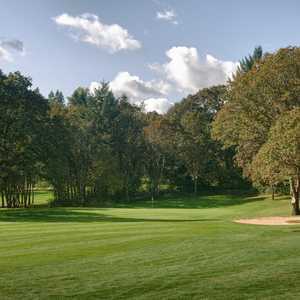 Challenging but very playable with 5 sets of tees. Nice friendly service in pro shop, cafe and RV resort.